Denali Rods is a name that is becoming more well known in the fishing industry. 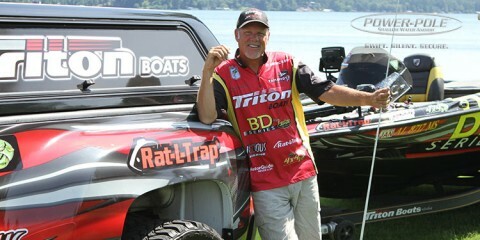 With the signing of former tour anglers Mark Tyler and Michael Murphy, the brand became known, then most recently with Hank Cherry’s third-place finish in the 2013 Bassmaster Classic on Grand Lake. These rods have some unique features that make them stand out from the rest of the rods in their field. 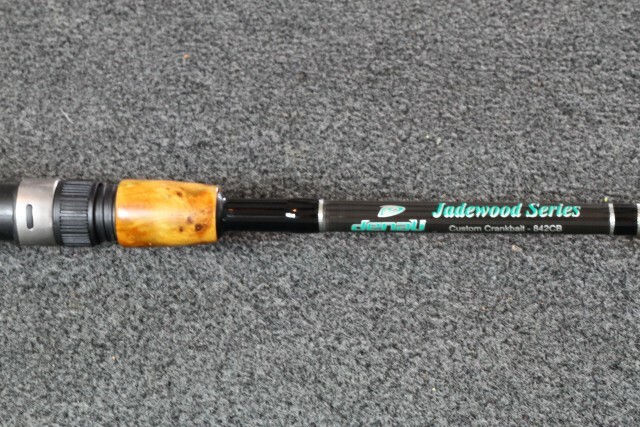 We here at Advanced Angler got our hands on a Jadewood Series Custom Crankbait – 842CB which is a 7’ 8 to 14-pound-test, 1/4 to 1-ounce medium action and moderate flex rod. We were anxious to get it out on the water for some casts. On first glance we notice these rods have a very classy look starting with the Jadewood fore grips. These grips according to Denali are made from an exotic stabilized hard wood that offers not only a great look but adds to the sensitivity of the rod. 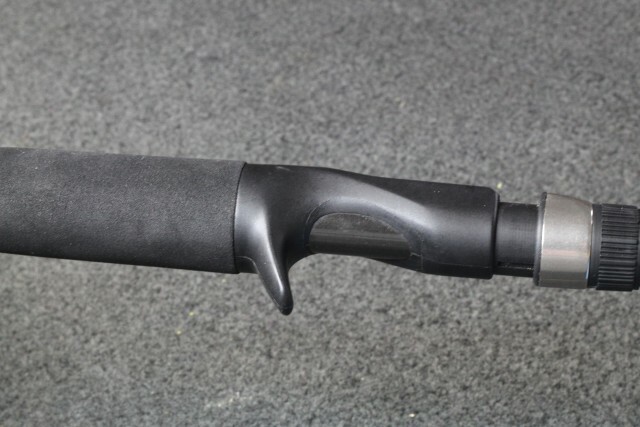 This feature alone makes the Denali rod stand out from the rest of the rods in this price range. 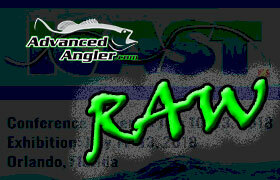 But their commitment to providing a high quality rod at a competitive price does not stop there. Continuing down the handle of the rod we noticed the reel seat features an exposed blank grip that also allows for greater sensitivity. We like the feel of the rod itself as well as the ability to feel the bait through the reel seat as it makes contact with structure as well as when a fish strikes the lure. This exposed blank is a nice feature that adds to the functionality of the finished rod. 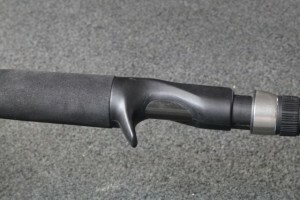 The handle features a split grip design with foam handles. This foam offers a secure grip even when the handles get wet from water or from sweat. It is a comfortable feel that does not fatigue the hands from casting all day. We did notice the handle is a little shorter than other rods in this class. This is noticed most when making two-handed cast. It took a little getting used to but it does not seem awkward and actually the grip seems to stay out of the way more. 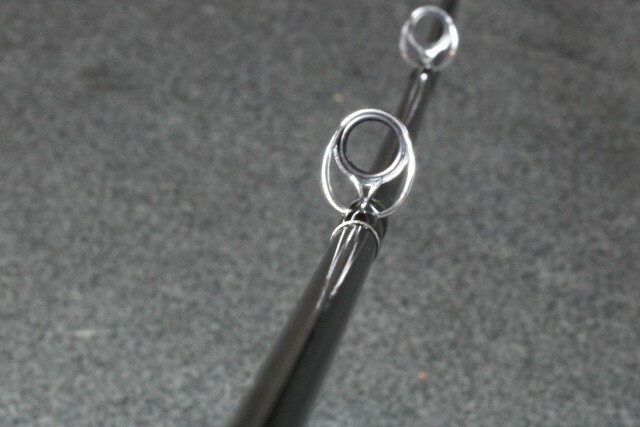 This feature actually makes it a great rod for jerkbaits and topwater baits as well as shallow crankbaits. 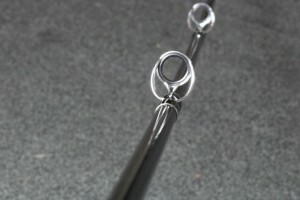 This rod features eight guides plus the tip. The guides are Atlas frame ringlock guides with Halide ceramic inserts. The guides have a bevel that prevents the inserts from popping out. They offer a smooth retrieve and the inserts are safe for all types of line. 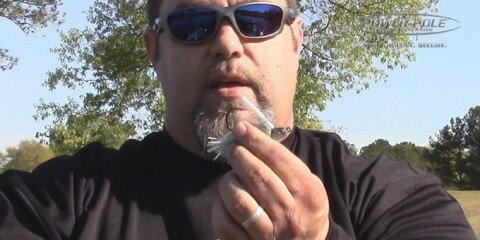 In our test we used 10-pound-test fluorocarbon and had no problems with sensitivity or line abrasion. 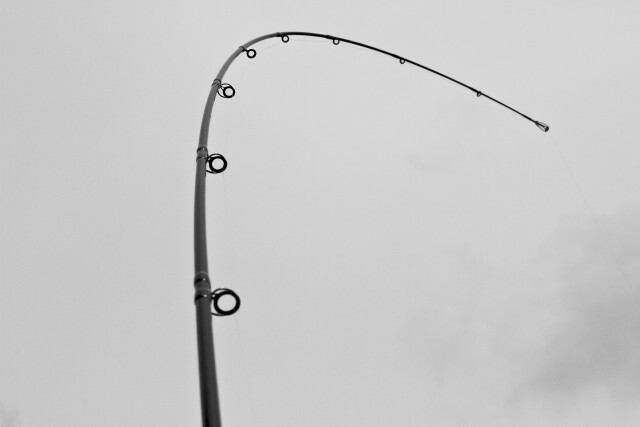 This rod has a great action. Notice in the photo below how moderate the flex is with just a slight amount of pressure. This rod allowed us to use a non-stretch line like fluorocarbon and use the action of the rod to prevent ripping the bait away from the fish. We like the sensitivity and strength the fluorocarbon provides and paired up with a rod with great action like the Denali Jadewood we have the best of both worlds. This flex allows for the ease of casting small crank baits and medium size crank baits with ease. 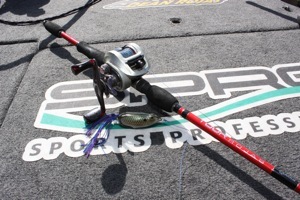 We tested with a wide range of crankbaits and this rod performed well. 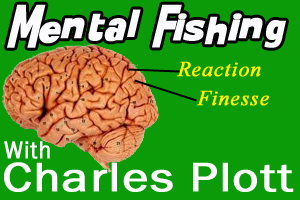 While the retrieve allows for enough sensitivity to know what the bait is coming in contact with cover; whether it be rock, wood or grass. Hook sets allow for enough power and backbone to fight the fish on the rod while not too much power that it rips the bait away. We fished this rod for a couple of weeks and really put it through the test of every day fishing and found this rod to well exceed expectations of a rod in this price range. 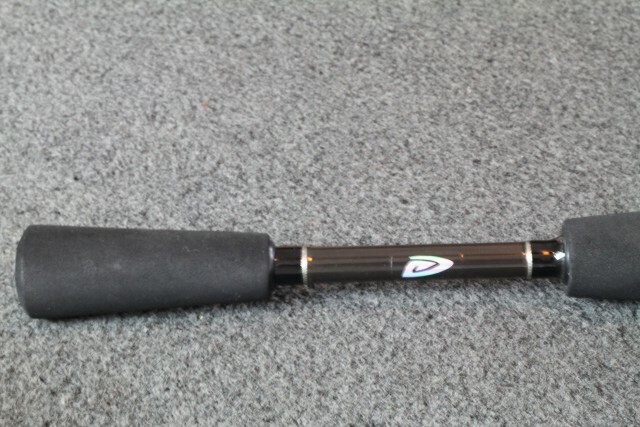 There are many other rods out there for $99. 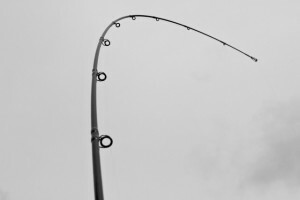 But we believe this rod performs well above rods in much higher price ranges. 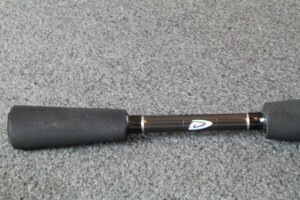 The custom look of this rod will also gain the attention of anglers looking to try a rod they might not normally fish. 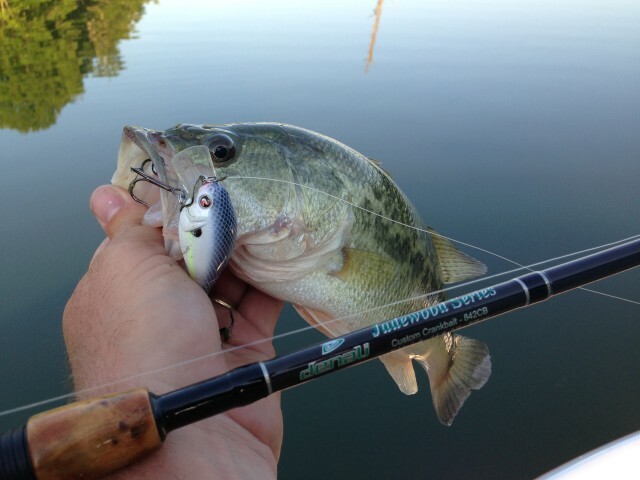 We caught a bunch of fish as with the Denali Jadewood Custom Cranking Rod and it handled very well in the fight even with the four-pound fish we caught in the photo below. So if you’re looking for a buy vs. not buy, we believe the Denali Jadewood Series rod is a definite buy. 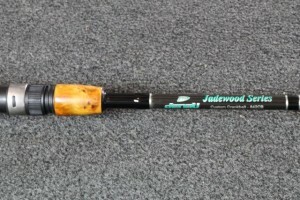 In the Jadewood Series they offer a total of two spinning and nine casting rods ranging from $89- $129 in price. It is another example of Denali’s attention to detail and their commitment to providing equipment that is high in the quality for value department. Denali will be releasing a new series of rods at ICAST this week that should follow in the tradition of their existing product lines. Their new Kovert Series will be covered here, along with other products in our ICAST Raw coverage from Las Vegas, Nev. beginning Wednesday.